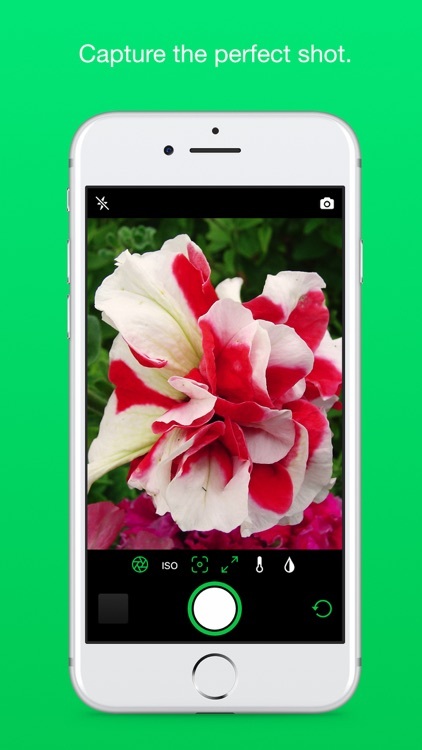 Taking the perfect photo has never been easier than with Iris - Pro Camera Control for iOS. Iris allows for quick, single-gesture adjustments to all camera settings, including exposure, ISO, Focus, Zoom, colour temperature and tint. 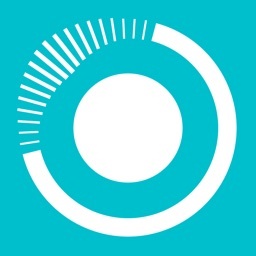 Iris allows you to adjust all of these settings within a simple and beautiful user interface. 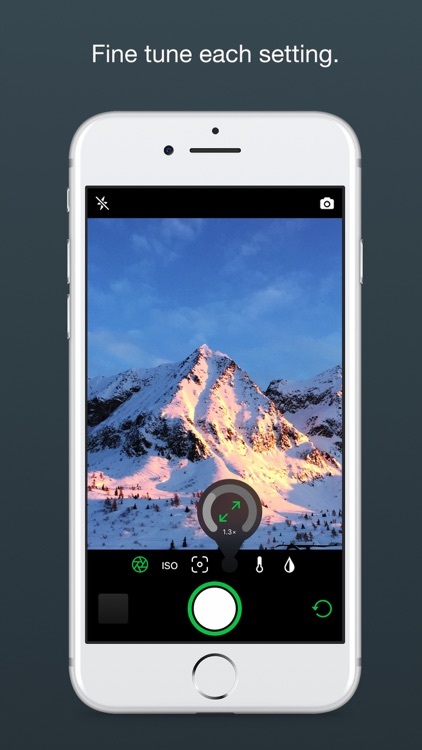 If you've ever struggled to take photos at night or of small objects close to your phone, then this is the app for you! 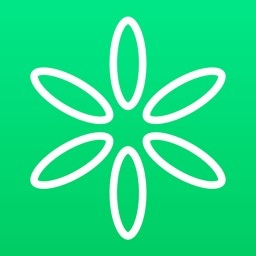 Iris also allows you to control all of these features from your Apple Watch. Simply open the companion Watch application, swipe to the setting you wish to adjust, and rotate the digital crown. It couldn’t be simpler. 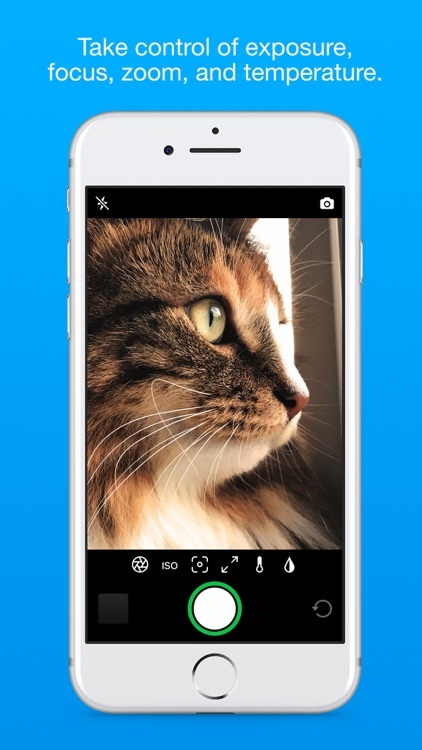 You can also take photos on your iPhone with the simple tap of a button on Apple Watch. 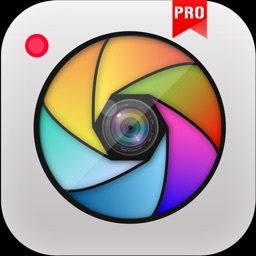 - Make quick adjustments to all camera settings with a single swipe of the thumb. 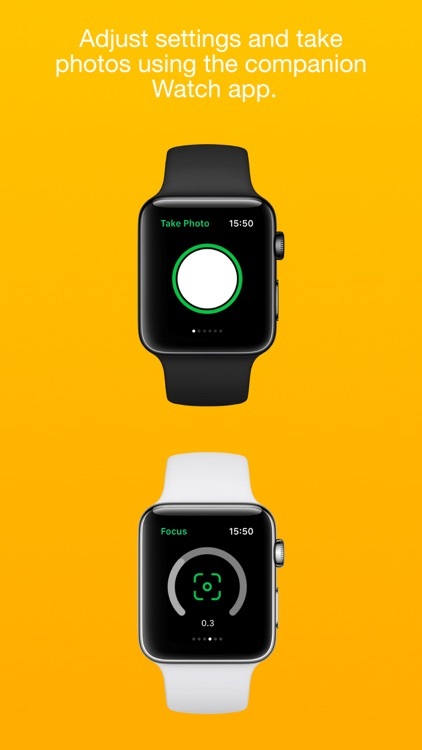 - Adjust each camera control using Apple Watch - perfect when using your iPhone with a tripod. 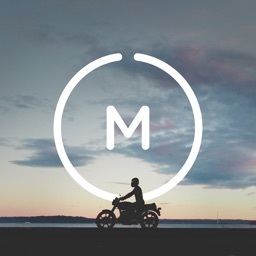 - Instantly share your best photos with the world quickly without leaving the app. 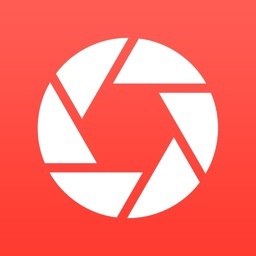 - Access all cameras on your device, including the telephoto lens on the iPhone 7 Plus. - Easily review and browse the photos you have taken with the in-app photo browser. 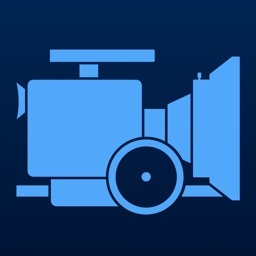 - Reset the camera to completely automatic settings with the tap of a single button.